Born deep in the West country in the small town of Glastonbury, LoKo (Nathan Alecsander-Gray) was bought up surrounded by music. At just 9 months old LoKo was taken to his first Glastonbury festival and since then his musical journey has continued to progress with his most recent venture ending up with him being signed to RAM Records new project “PROGRAM”. At the tender age of fourteen LoKo was starting to make a name for himself as an upcoming DJ and this quickly led to him supporting the likes of Pendulum & Goldie. While perfecting his djing skills LoKo wanted more from the music he loved and started producing. After several years of working away LoKo’s break came when he received a phone call from old skool music legend Joe Shotter a.k.a Nebula2, confirming he had won the “Anthema” remix contest and his remix was to be released. Over the next couple of years LoKo concentrated on college and university whilst plugging away at his production skills and setting up Bristol based record label “Screwloose Records”. 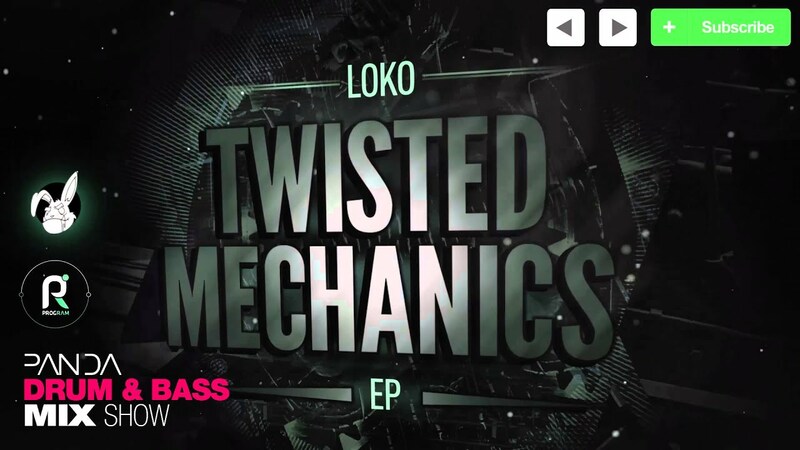 LoKo's latest release is called the Twisted Mechanics EP and is out now on RAM Records' Program Music imprint.